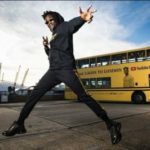 Mr Eazi took to his Instagram on the 1st of November, 2018 to announce that his new project “Lagos To London” is 100% ready and he will be releasing it on the 9th day of November, 2018. 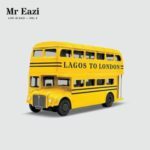 Mr Eazi posted the artwork of his incoming album “Lagos To London” and caption it; “Wanna thank everyone for their support since December 2015! Your support has enabled my music move from “Accra to Lagos” , seen me Tour the world live my dreams & in the last 16 months the journey has precisely gone from “ Lagos To London “ from playing dream festivals to multiple chart appearances!! Its been fun!! I have put together this mixtape to share sonic Vibes that reflect this Journey!! Drops 9th of November 2018!!! Lets go“. Barely 24 hours after the Banku Music act comes through with the Official Track-list for “Lagos To London”. 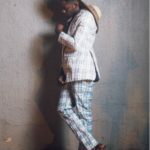 Mr Eazi made a post to unveil the track-list of his new project. 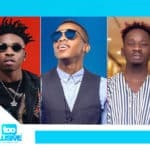 The unveiled track-list of “Lagos To London” revealed 15 tracks. 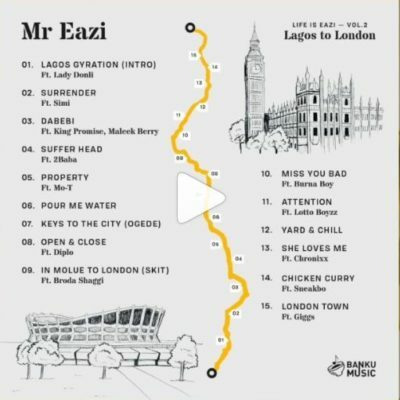 The creative art for the track-list has a deep message about the album, it shows the journey of Mr Eazi all the way from Lagos to London. 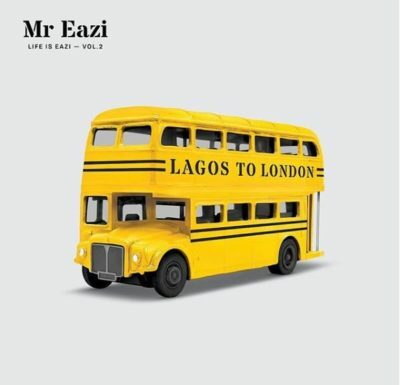 The first 9 tracks portrays the Lagos side and the remain 6 tracks explores London. Which among these tracks are you anticipating? Drop your comment below. 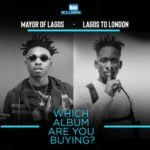 Mayor Of Lagos Vs Lagos To London, Which Album Are You Buying ?